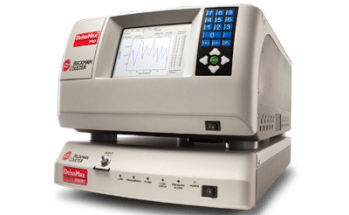 The LS 13 320 series is the most versatile and sophisticated laser diffraction particle size analyzer available today. Using the Fraunhofer and Mie theories of light scattering, the LS 13 320 series offers the highest resolution, reproducibility and unsurpassed accuracy. All this, so you can count on the results generated by the LS 13 320 series. 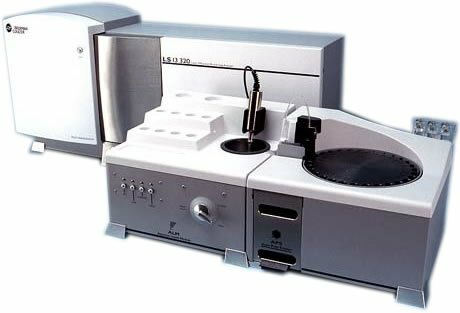 In fact, the LS 13 320 series can measure unknown sample distributions without having the analyst guess the type of distribution mode to preprogram the instrument. 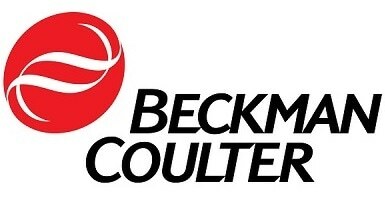 The flagship multi-wavelength system incorporating Beckman Coulter's patented Polarization Intensity Differential Scattering (PIDS) technology covering a size range from 0.04 µm to 2,000 µm. Our latest generation of sample-handling modules has been designed for flexibility and convenience, offering varying degrees of automation.To save operators valuable time, all modules "auto-dock" in seconds and are automatically configured and recognized by the optical bench due to their "plug-and-play" capabilities.To facilitate meeting compliance requirements, all the module functions are fully controlled via Standard Operating Methods (SOM's) and Standard Operating Procedures (SOP's), making their operation simple and ensuring that all instrument conditions and settings remain constant for any given sample. If full automation is required, the Auto Prep Station is available with up to 30 samples for walk-away routines. 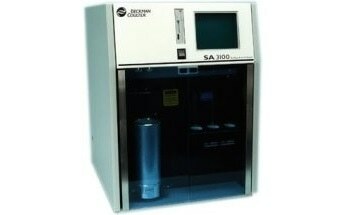 Equally at home in research and development, quality control and manufacturing, the LS 13 320 particle size analyzer provides the analyst with a system that is easy to use, producing fast and reliable results, yet technically advanced for dry, aqueous and non-aqueous samples to satisfy all your particle sizing needs.